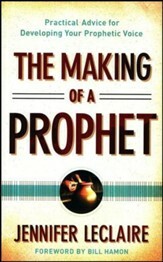 Many of us associate the term "prophet" with Old Testament characters. 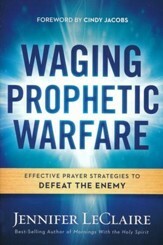 But Kitterman believes that Christians are all prophetic---because each one of us has direct access to God in prayer! Clearing away common confusions about this gift, she challenges us to step out of our comfort zones and deliver God's messages to others. Paperback. From the beginning God has been communicating with mankind, just as he did when he talked with Adam and Eve in the Garden. Yet far too many people believe that talking with God is extraordinary when, in fact, it should be an ordinary part of our Christian life. Jesus modeled this two-way conversation. He also embraced a lifestyle of encouragement, changing the atmosphere and lives of people everywhere he went. We can do the same. 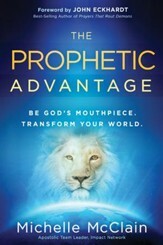 Full of powerful testimonies and practical application, this book will help you break out of your comfort zone and embrace a lifestyle of encouraging others--just as Jesus did. You will learn how to deepen your relationship with God, open a direct line of communication with him, and share his words with others. Debbie Kitterman is an author, a speaker, and the founder of Dare 2 Hear, a ministry that trains individuals to hear the voice of God. She travels to churches internationally and is the founder and teacher of d2htraining.com, an online course designed to equip the believer in releasing God's heart. She is also a licensed and ordained Foursquare pastor currently serving with her husband, Pastor John Kitterman, as senior pastor of Restoration Church in Lacey, Washington. 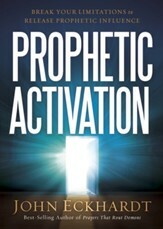 Learn more at www.debbiekitterman.com. 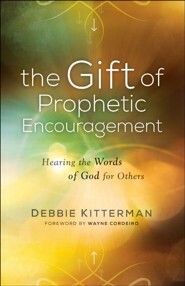 I'm the author/artist and I want to review The Gift of Prophetic Encouragement: Hearing the Words of God for Others.